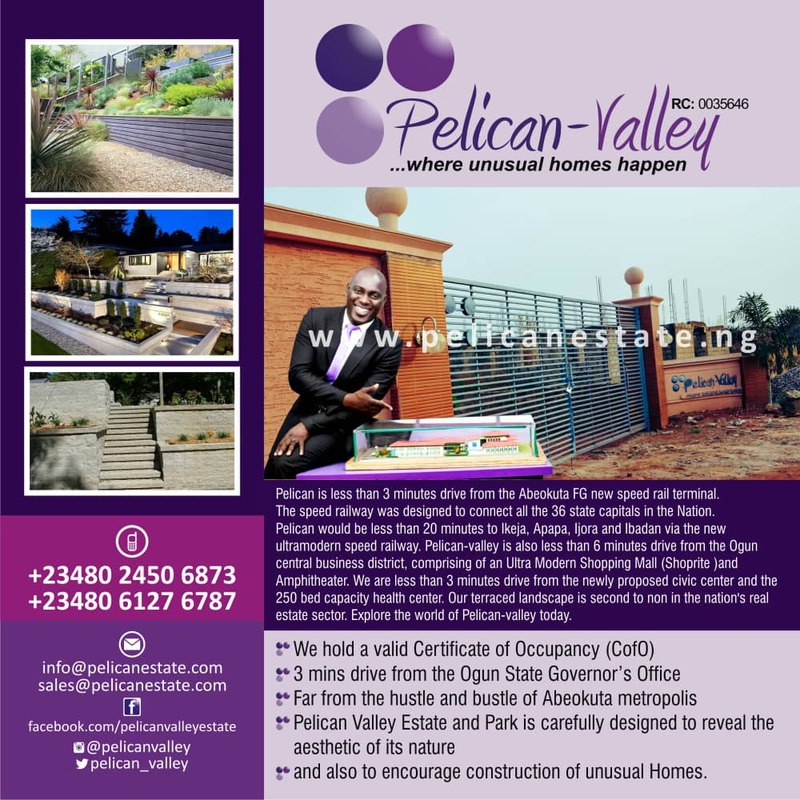 Panic and uncertainty have gripped the atmosphere of the camp of Ogun state governor, Senator Ibikunle Amosun as many of his new appointees are not certain of what would be their fate after May 29 when Prince Dapo Abiodun takes over as the sixth elected governor of the state. PLATFORM TIMES gathered that instead of many of the new appointees to be happy with the elevation, many of them seem to be not too joyous because of the perceived political differences between the outgoing governor and the incoming governor. Amosun had last week approved and inaugurated no fewer than 18 new Permanent Secretaries into the state civil service and two General Managers. The new Permanent Secretaries were Mr. Mosuro.S.Olatunbosun; Mr. Bajela. A.Abayomi; Mrs. Ogunleye. O. Abosede; Mrs. Ogunremi. M. Olufunke; Mr. Odulana Dolapo; Mr. Olanrewaju Saka; Mr. Olaleye.O.Alao; Mr. Adebiyi.N. Ayinla; Dr. Olabimtan.K.Akande; Mr. Aboaba. I. Ishola; Mrs. Oresanya Yetunde. Others are Mr. Idowu M.Olubunmi; Mr. Awere. A. Abiodun; Mr. Olukoga. G. Olumuyiwa; Mr. Adewunmi.D.Olufemi; Dr (Mrs) Oladeinde. O. Olufunmilayo; Mr. Ogunlana. K. Fatai and Mr. Lanre -Iyanda Olusegun. The governor also appointed Mr. Oludiji Akinhanmi and Mr. Festus Kehinde as the General Managers of Ogun State Broadcasting Corporation and Ogun State Television respectively. However, findings by PLATFORM TIMES revealed that the new appointments may be terminated by Abiodun after inauguration on May 29. 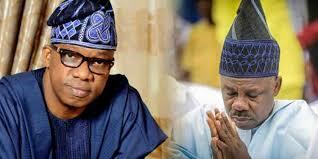 It was earlier reported that the governor-elect has kicked against the last minute appointments by Amosun. Also, it would be recalled that after he was sworn-in in 2011, Amosun kicked against the appointment of newly appointed PS by the former governor Gbenga Daniel. PLATFORM TIMES gathered that because of this antecedent, some of the appointees are uncertain if they would remain the PS or GM after May 29.